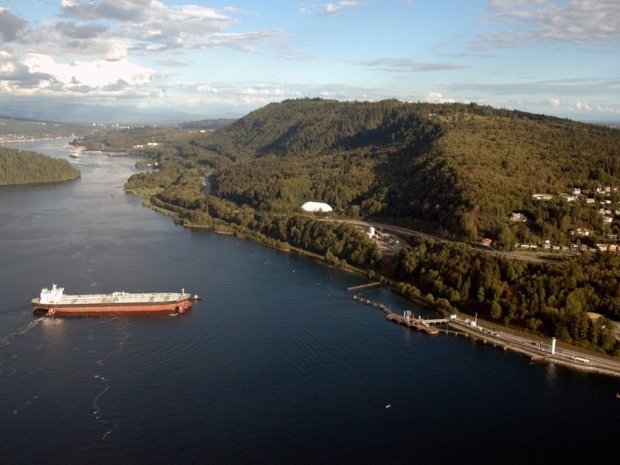 Is the Trans Mountain pipeline really an ocean-murdering hellspawn like B.C. says it is? Opponents say it’s not just a pipeline, it’s an unprecedented destroyer of worlds that must be stopped at all costs.